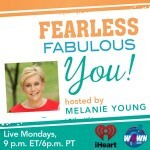 Their Lifestyles Became Their Brands: Dec 8 on Fearless Fabulous You! 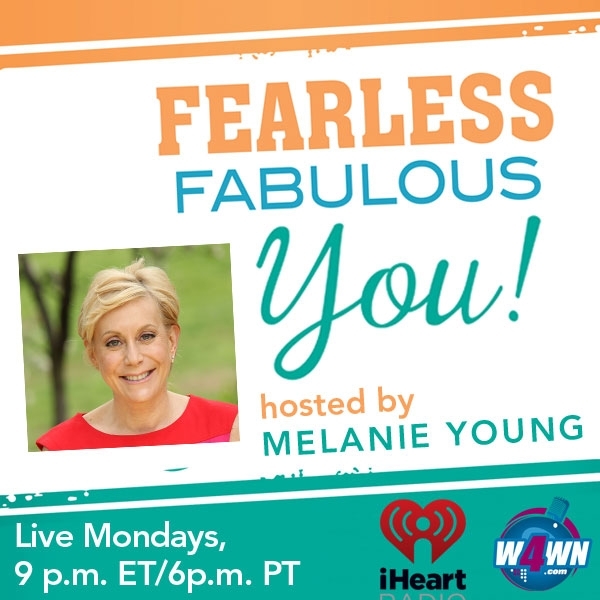 My December 8th show features two women who are lifestyle brand ambassadors for their specific way of living, both through their image and products. They have each built successful businesses loving what they do, living how they want and sharing it with others. I’m going to ask them to share with you the secrets to their success. My first guest lives on a farm in the Santa Monica Mountains outside Los Angeles where she has made successful career as a professional interior designer real estate developer. Andrea Schroder has built and sold over 15 custom homes, as well as remodeled residential and commercial real estate including 2 movie theaters, a historic building with loft apartments, a barn, beach house, farmhouse and more. 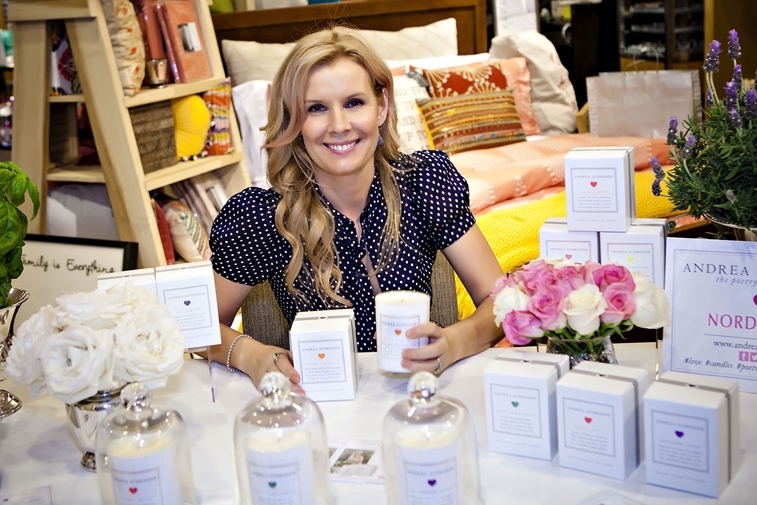 But it’s Andrea’s luxury line of coconut oil candles and soaps that caught my attention. I love coconut anything. So envision my pleasure when an exquisitely wrapped package of Andrea Schroder’s coconut oil candles and soaps arrived at my office! Nothing calms me more when I am working at my desk than a delicately aromatic candle. Andrea’s line makes we want to fly to a beach and watch the waves crash over the coast or curl up with a book after a day of hiking in the California mountains. Andrea’s Poetry of Fragrance is a luxury line of hand-crafted, non toxic, American-made coconut oil wax candles and soaps. Andrea’s beautiful products are an extension of her design experience and other values important to her and are packaged with a poem inspired by Andrea’s grandmother, Kathleen Patridge, a well known poet in London. Poetry of Fragrance by Andrea Schroder is available at Nordstrom’s and select Hallmark stores as well as many other boutiques nationwide and Canada. 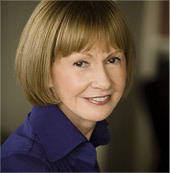 Andrea’s expertise and cheerful personality led her into the TV world. As a member of Bravo’s TV Hit “Top Design” Andrea competed in many design challenges under time and budget restraints. She has since appeared a home and family expert on various TV programs including Hallmark’s Home and Family and the Marie Show. A mother of four, Andrea and her husband, actor Ricky Schroder, support several children’s charities including Child Help USA and Wells of Hope International. Well, judging what she eats and how she lives, many women would like to be Mireille Giuliano who embodies the essence of French joie de vivre. Born in France, she says she now “ages with style and attitude” in New York City, Paris and Provence. And her fans eat up ever morsel of her French wisdom and advice which she dispenses on her blog and in her best selling books. She is the author of French Women Don’t Get Fat: The Secret of Eating for Pleasure, the #1 New York Times bestseller, which has been translated into thirty-seven languages. A former chief executive at LVMH (Clicquot Inc.), she has been called “the high priestess of French lady wisdom” (USA Today), “ an ambassador of France and its art of living” (Le Figaro), “an idea entrepreneur” (Harvard Business Review) and “an art-of-living guru” (The New York Times). Her éclat marketing the French way of life is only matched by her success at the helm of France’s most esteemed exports: Champagne. Under her longtime leadership at Clicquot Inc. she helped increase Champagne Veuve Clicquot’s market share in America grew from less than one percent to more than 25 percent. What’s her secret to living a healthy, happy, balanced and oh so tres magnifique life? Tune in December 8! After all, you just have to listen a woman who recommends bread, Champagne, chocolate and romance as key ingredients to a balanced diet and lifestyle!